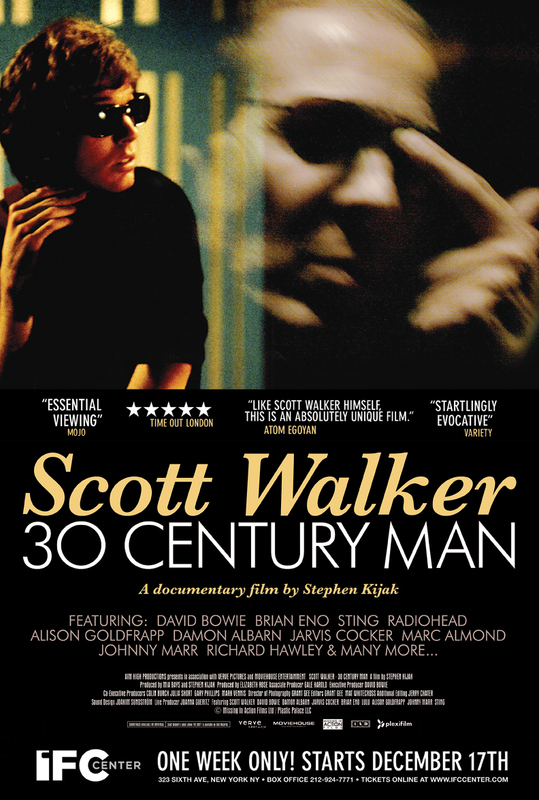 SCOTT WALKER » Blog Archive » MORE US DATES ANNOUNCED! S. Kijak in person at 7:40 shows on Wed, Fri, Sat and again last night of run, Tues 23. To stay up-to-date on any parties or other Q&A appearances by director S. Kijak, be sure to sign the mailing list. more cities announced soon, stay tuned. This entry was posted on Thursday, December 4th, 2008 at 7:24 pm	and is filed under Uncategorized. You can follow any responses to this entry through the RSS 2.0 feed. Responses are currently closed, but you can trackback from your own site.